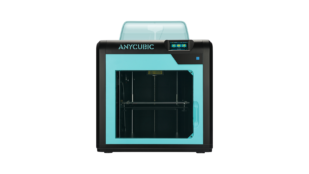 Want to improve your Anycubic i3 Mega? 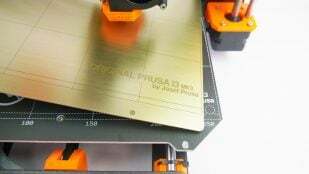 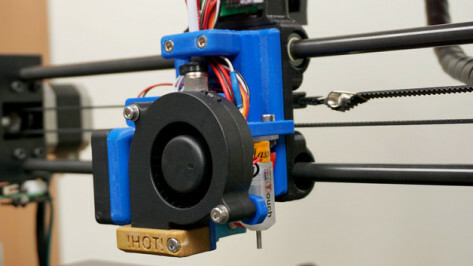 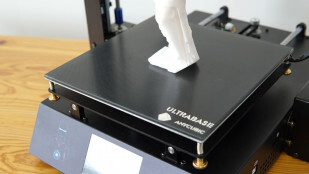 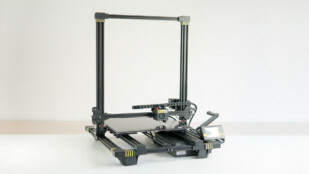 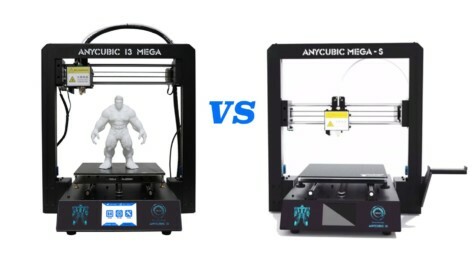 Thanks to the growing i3 Mega 3D printing community, here are the 15 best Anycubic i3 Mega upgrades and mods to improve your 3D printing experience. 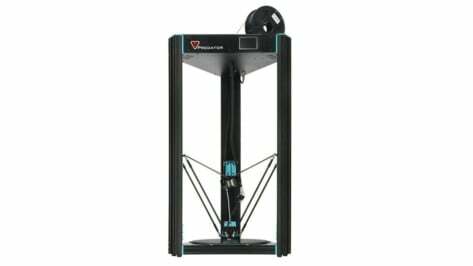 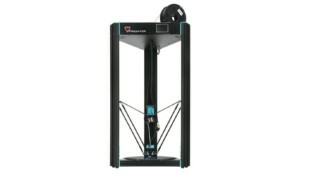 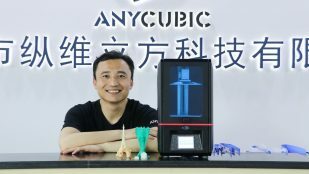 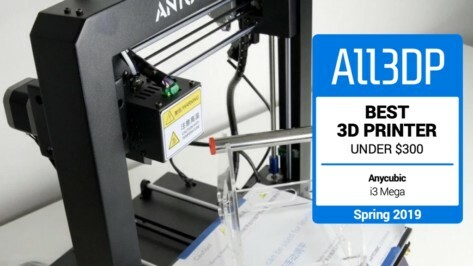 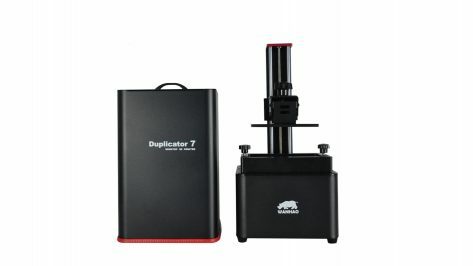 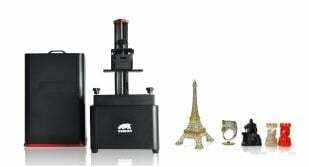 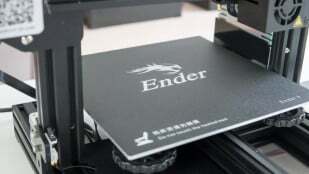 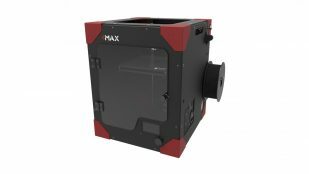 Anycubic has released its newest Delta printer, the Anycubic Predator. 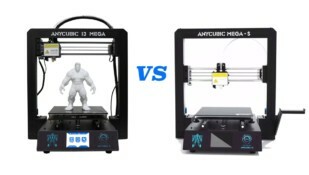 Judging from its specs, it carries its name for a reason: It's a big beast. 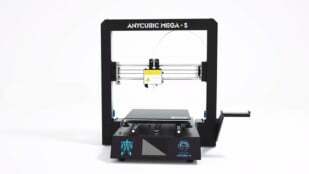 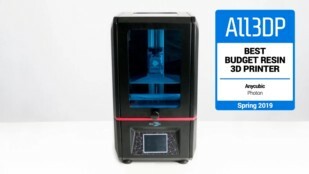 Following the success of the Anycubic i3 Mega, the new Anycubic Mega-S improves upon the previous model at a slightly higher cost. Are these upgrades worth it?